I enjoy being involved in collaborative research. I believe that the collaborations I did and continue doing increase the quality of my work and thought me a lot. Here are a few examples. 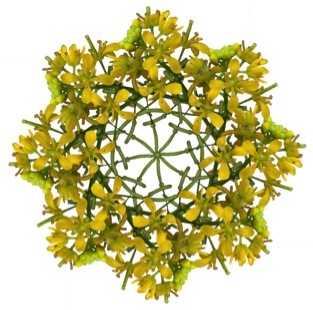 In this project, I collaborate with Dr. Jane Carlson, Nicholls State University, LA. Like me, she is also interested in responses of different populations of Protea repens to changing environmental conditions. 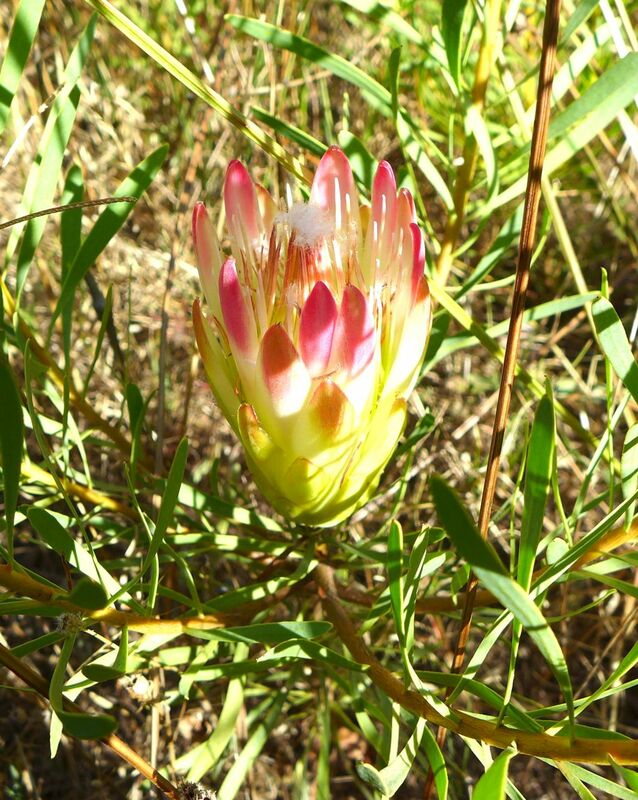 We are currently working on an experiment in which we study 8 populations of Protea repens representing the natural distribution of this species. We will be looking at intra-species differences in physiological, morphological and transcriptional responses of these plants under drought and high temperature. I am looking forward to finishing the experiments and working on the data analysis in order to reveal the genetic components involved in local adaptations and their links to physiology and the source population enviromenmental conditions. 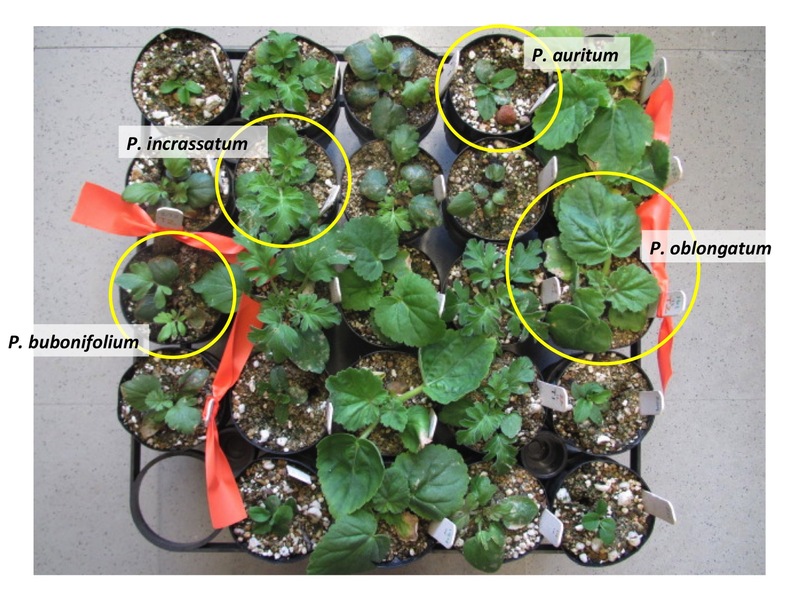 In a similar project, I am collaborating with Kerri Mocko and Dr. Cindi Jones in order to reveal the genes and gene pathways regulated in four species of Pelargonium (P. oblongatum, P. incrassatum, P. auritum and P. bubonifolium) under drought conditions. This time it is interspecies differences we are after! Kerri is mostly interested in physiological aspects of this story and has very interesting results already and I am hoping to complement to her dataset by using genomics approaches. I think we will have really exciting results and will be able understand the nature of drought resistance in these four geophyte species, a major component of the Cape Flora. With Dr. Angelika Mustroph and Dr. Sasidharan, all time collaborators, we are working on projects to reveal genetic basis of submergence tolerance in many Brassicaceae species, 2 being my babies Rorippa sylvestris and Rorippa amphibia. I will mostly be involved in data collection and bioinformatics part of this project. There will be some PhD advertisements in Angelika’s lab, so stay tuned!